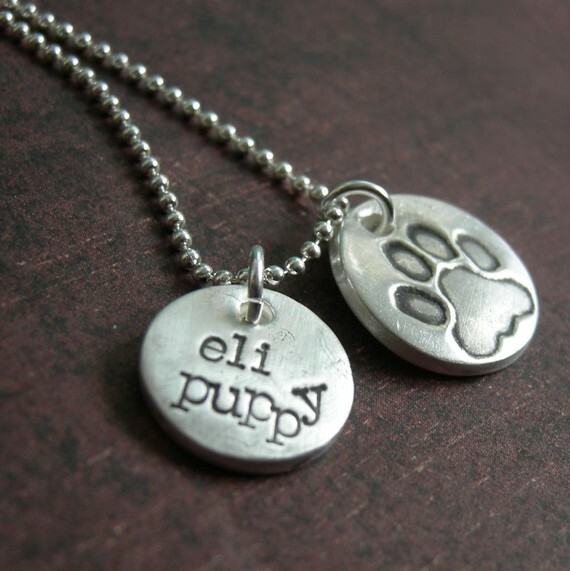 There are a zillion adorable pieces of jewelry out there for dog lovers, but here are a few favorites that I’ve pinned to my Doogs board. 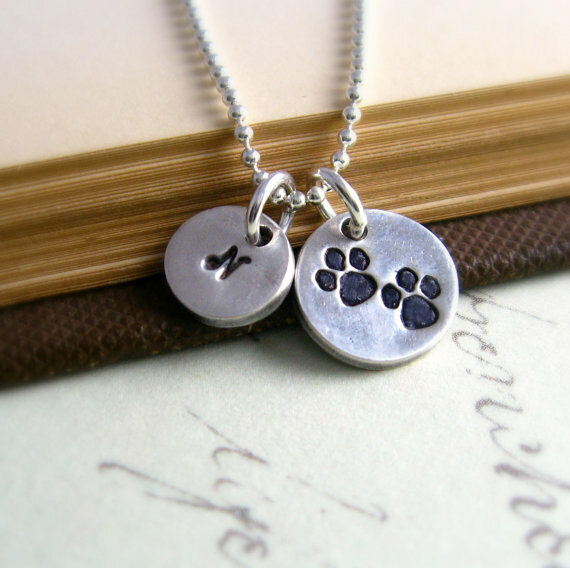 This necklace is made up of half your fingerprint, half your dog’s paw print. 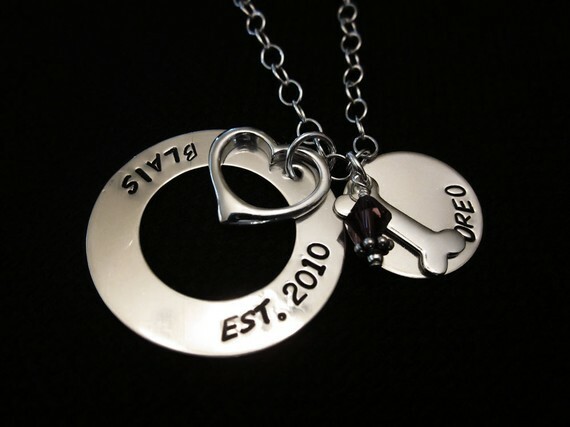 It doesn’t get much sweeter than that! 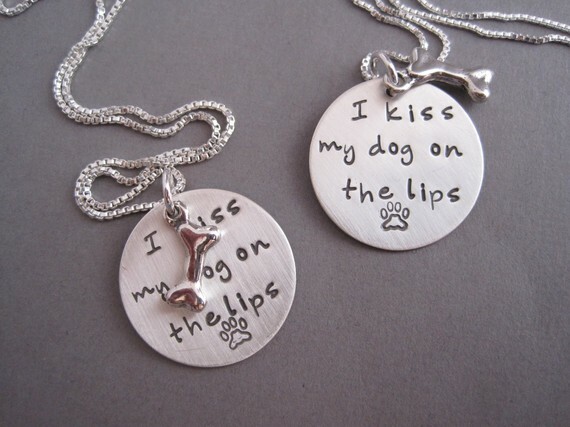 And it’s way less creepy than those dog nose print necklaces. Those are too much even for me. 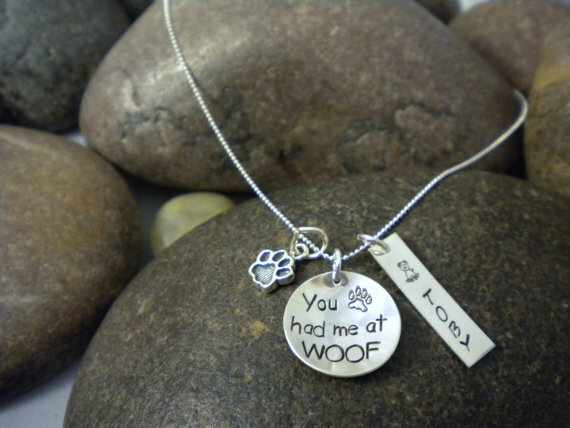 Any other great dog lover jewelry out there, Dog Moms? 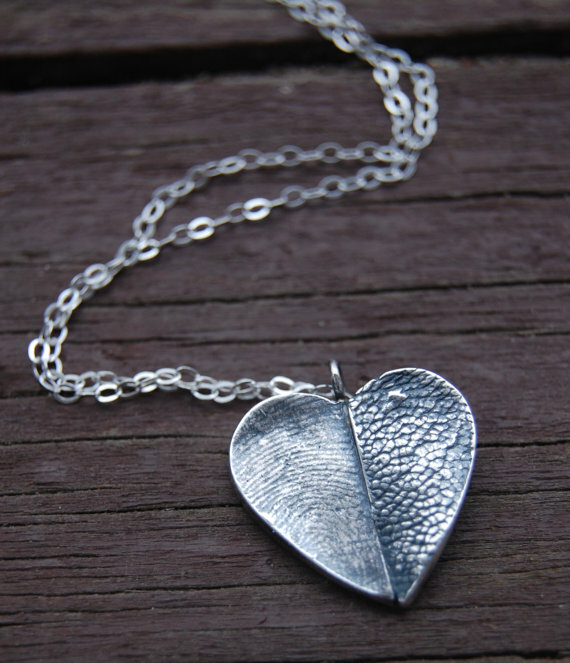 Posted on March 15, 2012 by Shannon	This entry was posted in Web. Bookmark the permalink.